Beatty Digital Production Group provides a professional service designed to accommodate your needs in an exceptionally well-equipped, digital, state-of-the-art facility. 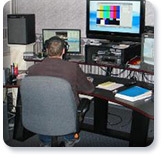 From home movies to TV commercials, Beatty DPG provides a one-stop solution for all of your production requirements. 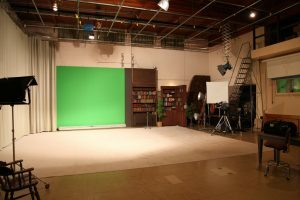 We can serve you either on location or in our 2000 square foot studio, complete with lighting grid and key screen (green screen). 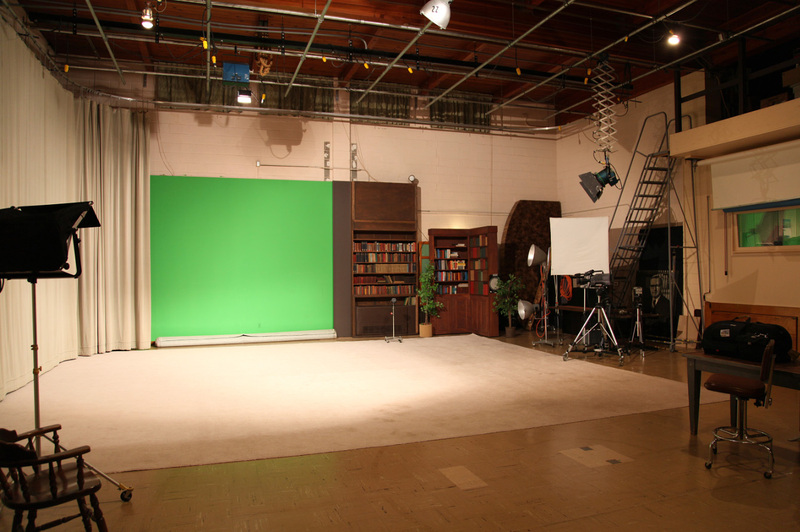 The studio is available for rental or digital still/video photography sessions. Use your own equipment and staff or ours.